You can block calls on any Android device using different methods, however, the method might be limited by the devices. Google hasn’t incorporated Call blocking feature in Android, but some manufacturers add this feature to their Android devices. Although, the process to access the feature will vary from manufacturer to manufacturer. Open "Phone app" and tap on the menu. In the Menu, tap on "Call Settings" to access all call settings. 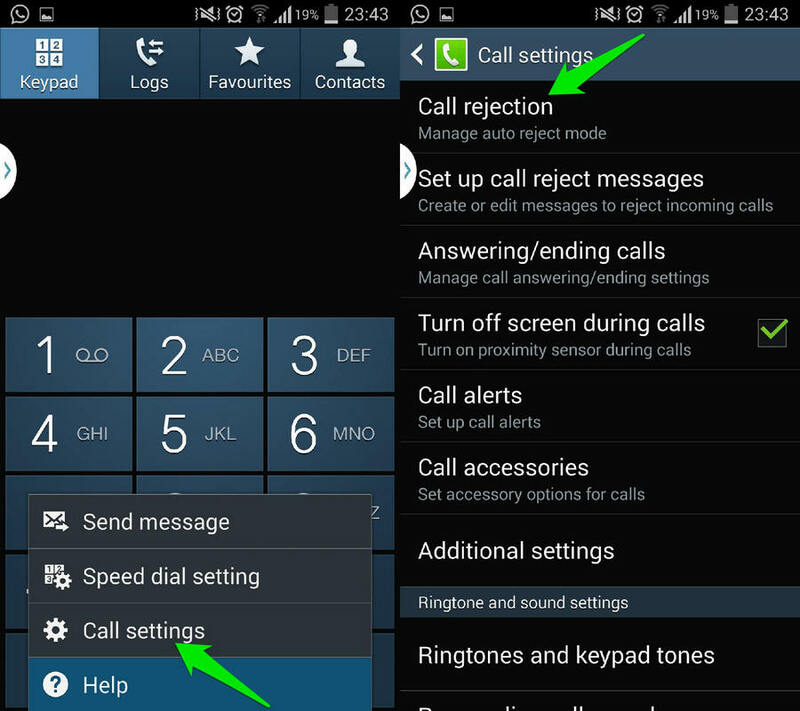 In "Call Settings", tap on "Call rejection". 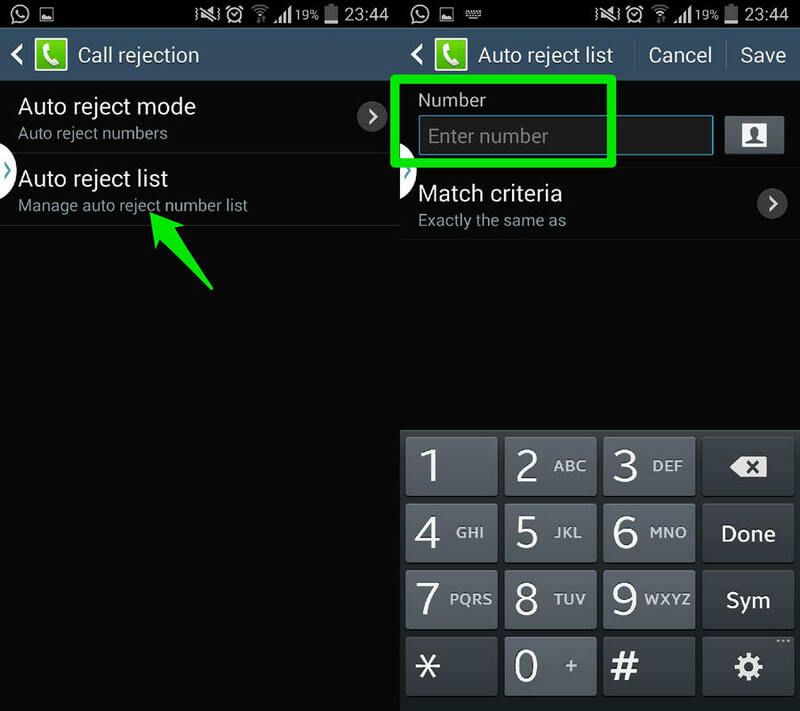 On the next screen, tap on "Auto reject list”" and add numbers which you would like to block.